Frank M. Zuccarelli resides in South Holland, Illinois. He attended Thornridge High School and earned two Associate Degrees from Thornton Community College (currently South Suburban College). He earned a Bachelor Degree from Governor State University located in University Park, Illinois. Frank is well known for his strong leadership style that is vigorous, decisive, honest and straightforward, that promotes respect and trust by the general public, superiors and peers. Frank has a solid record of team leadership, with the ability to mentor and develop both new and long-term team members. Frank brings an unmatched history of over 38 years of public service and leadership to the South Suburbs. Because of his commitment to people and his passion for helping others, Frank was elected Supervisor of Thornton Township in April of 1993. He was no stranger to Thornton Township or local government. He served on the Thornton Township Youth Committee Board for 16 years prior to his election to Township Supervisor. Frank is a member of the South Suburban College Board of Trustees since 1978, serving as Chairman since 1987. 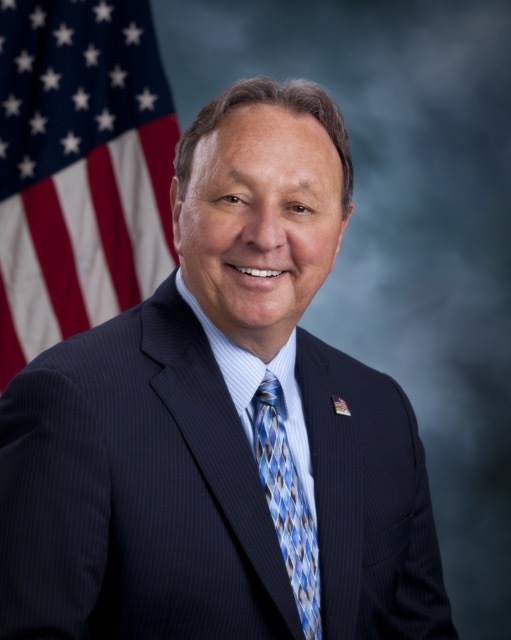 Frank was awarded Supervisor of the Year in 1996, 2007 and 2012; and Thornton Township has earned the Township of the Year award in 2004 and 2008, by the Township Officials of Illinois Educational Conference, held in Springfield, Illinois annually. In 2001, Frank was elected to serve as the Democratic Committeeman for Thornton Township, the largest township in the State of Illinois. As a long standing elected official, Frank is the recipient of numerous awards and honors during his years serving as a public servant; to name a few: Township Officials of Illinois Township of the Year, multiple Supervisor of the Year awards; The Chicago Food Depository awards for War on Hunger and Quality Service, Community Leader; Civic Responsibility Award; Diversity Inc. Award; the Distinguished Service Award from the Illinois Committee for Honest Government and countless other awards and honors. Thornton Township is the reigning Township of the Year.